Skip the commission and save! 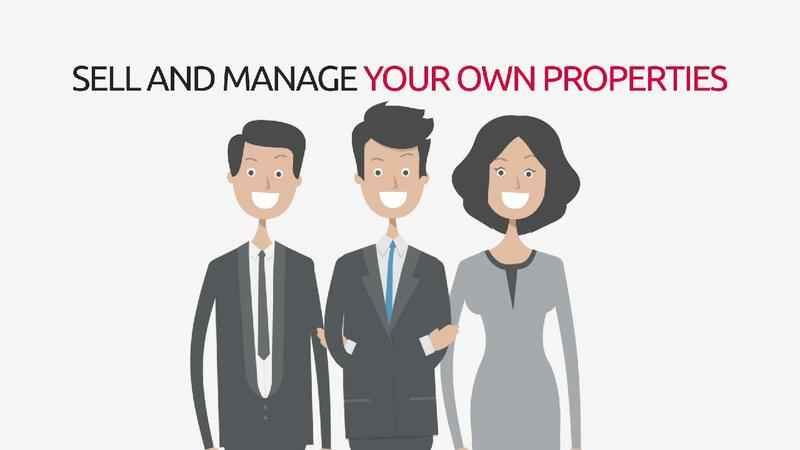 Forget the middleman and save thousands in commission. We’ll get your property on Australia’s most popular real estate websites. easySellRent is giving owners the power to use the same tools as traditional real estate agents. Get your property in front of millions of buyers and renters by placing your website on Australia’s largest online real estate audience. Nobody knows your home better than you. Select features which you find to be best suited for your situation and save on unnecessary extras. We'll collect everything we need to get started from our online form. One of our consultants will contact you if anything arises. A notification will be sent to you once your property goes online. Now all you need to do is sit back and review the offers. Resort style established 2 storey home on a large private lake, has its own jetty and kayaks, synthetic grass tennis court, outside spa and pool. Peace and tranquility close to nature. Your pets and kids will love this place! Coburg - near Brunswick border - studio, granny flat, bungalow. Light and Bright just a Skip, Hop and Jump to Train, Ocean and River. "Selling my house with easySellRent was extremely easy! No need to wait for an agent to get back to me as I could do everything myself. I will definitely be using them again if i decide to sell in the future." "Leasing out my investment properties is so easy with easySellRent. Having my properties advertised on Realestate.com.au and Domain.com.au has helped me find quality tenants in no time!" "I was always worried about the difficulty of selling my own property but easySellRent made it so quick and simple. For an affordable price, my property was listed online and sold super fast." "Uploading my own properties for rent on realestate.com.au and domain.com.au was easier than I thought. It was affordable too!"